The Lagoon Report presents a special selection of photography, celebrating the end of winter 2013/14. 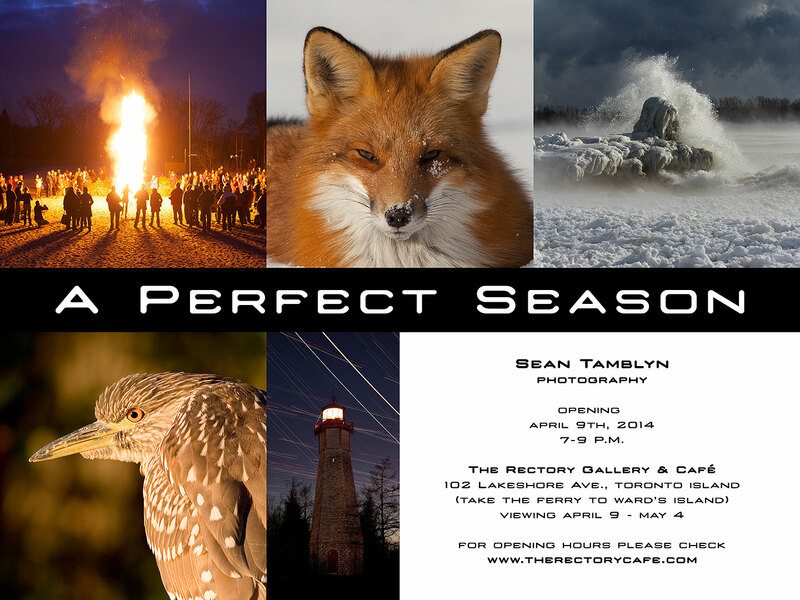 The show is now over, but the photography can be viewed online here. Please note that some images, like Unforest, can be printed at any size. For custom sizing please contact Sean.